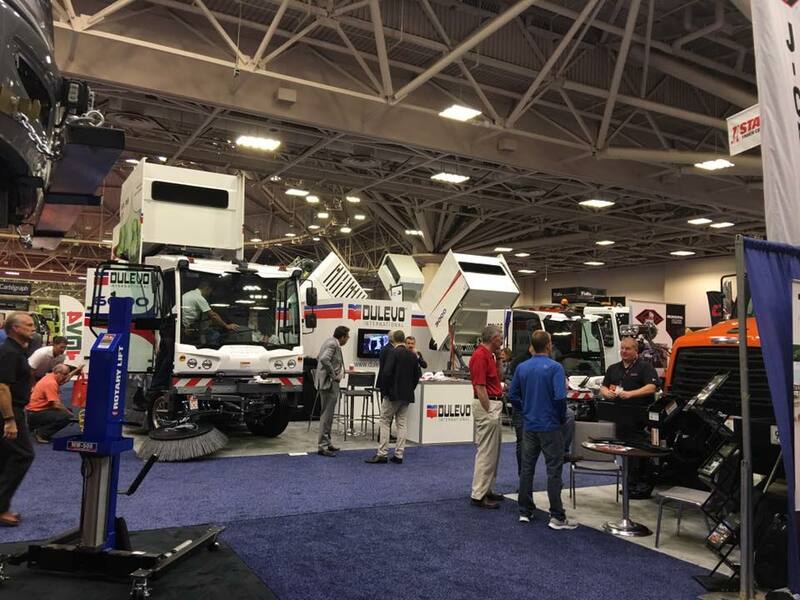 Ralph Andersen & Associates > Blog > Travel Tuesday > #TravelTuesday: 2016 Public Works Expo in Minneapolis, MN! 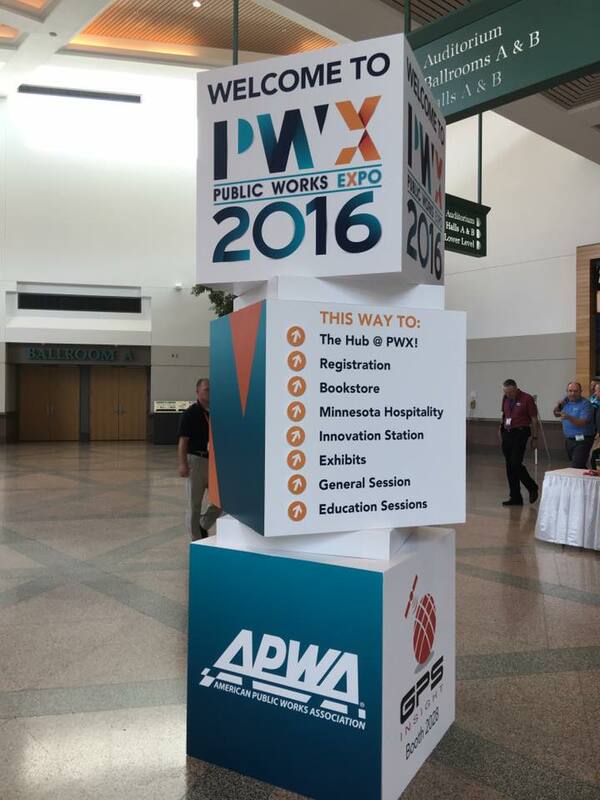 #TravelTuesday: 2016 Public Works Expo in Minneapolis, MN! Today’s #TravelTuesday post is from Greg Nelson! 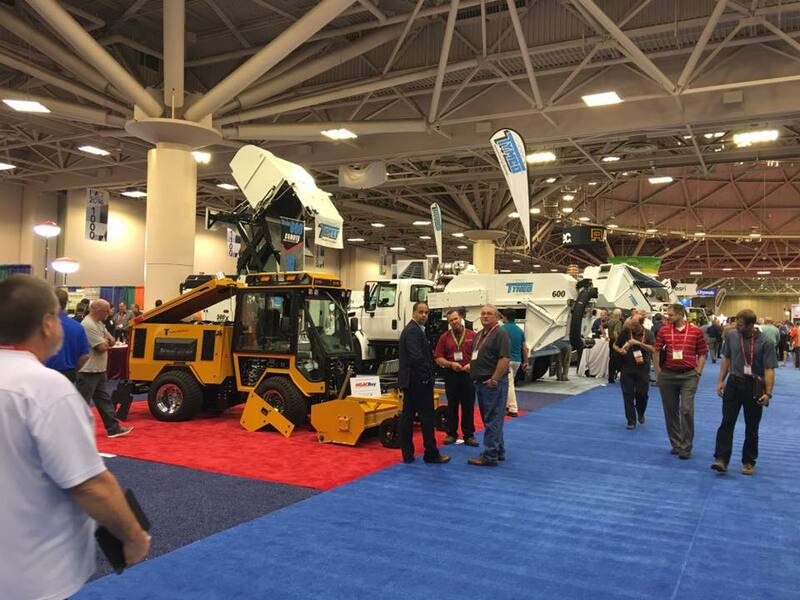 He represented our firm at the 2016 Public Works Expo in Mineeapolis, MN.